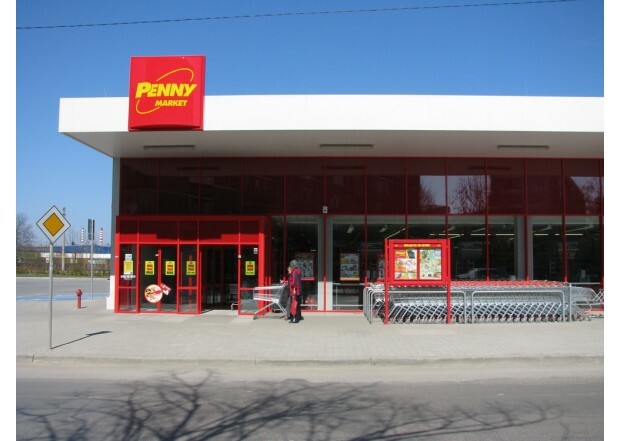 Penny, the discount format of the Rewe Group operating more than 2,000 stores across Germany, has opened a store in the centre of Munich. The store has the size of a convenience store (300 sq m) and strong focus on food-to-go and meals solutions with a unique and innovative layout. When entering the store, the first thing you will notice is that the layout is completely different to other Penny stores. The colour black is consistently used, from the tiles to ceiling and shelves. Neon on the ceiling are tracing a line inviting the customer to go to the back of the store. Colourful lights are used to highlight the different department and on the bottom of shelves. Low fridges and freezer have been replaced by glass doors chillers and freezers for a better display of the different products and a more premium feeling. Digital screens instead of hanging posters are used to highlights the special offers or meal deals throughout the store and behind the tills at the entrance. The price tags are probably the only remaining similarity to the Penny discount layout, which uses yellow tags for special offers. These different assets are creating a pleasant and fun shopping experience with an appeal for younger shoppers. The store has a strong emphasis on food-to-go (FTG) with most of the products being near the entrance. Straight after the three coffee machines at the entrance are several chillers with an extensive choice of FTG solutions including a salad bar and a hot soup bar. The private label, Penny Ready offers two sub categories: “To Go” (sandwiches, salads, sushi) and “To Heat” (soups, prepared meal, hot snacks). The drinks section has a selection of brands and private labels. In addition, customers can pick some fresh bakeries and hot snacks. The store provides the essentials for top-up shopping and a range of products for dinner and breakfast. Next to the FTG area are the produce, dairy and fresh meat sections. The meat and cheese section also offers some ready-to-eat pack formats such as sliced ham or cheese cubes. The ambient food is dominated by snacks: most of the sweets are branded products whilst crisps and biscuits are Penny private labels. Because of its location outside of an underground station, the store is trying to attract shoppers on their way home with a wide selection of frozen pizzas, pastas and wine and beer. Penny also targets shoppers with a breakfast offer: cereals, coffee and jam are displayed together at a gondola end. Finally, the store offers essential products through categories such as baking and cooking ingredients, health and beauty and even pet food. 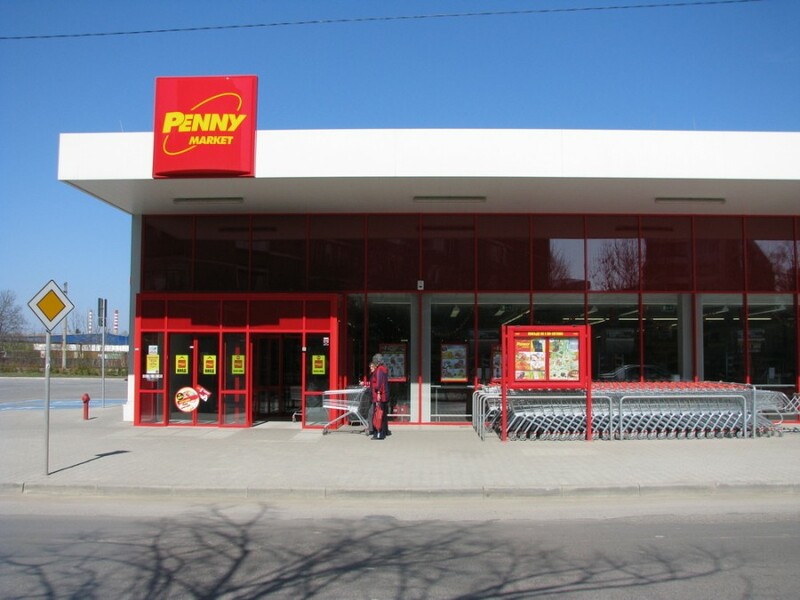 With this store concept Penny is following other discounters like Lidl and Aldi Sud who have been testing a smaller city concept format in Zurich and London respectively. We may see more store concepts like this in urban areas in the future.